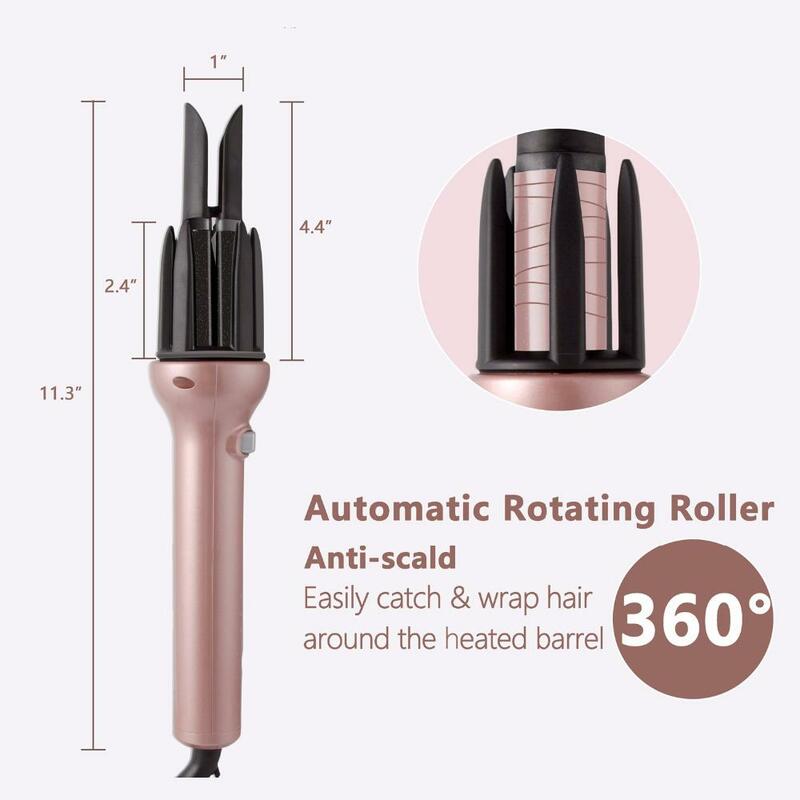 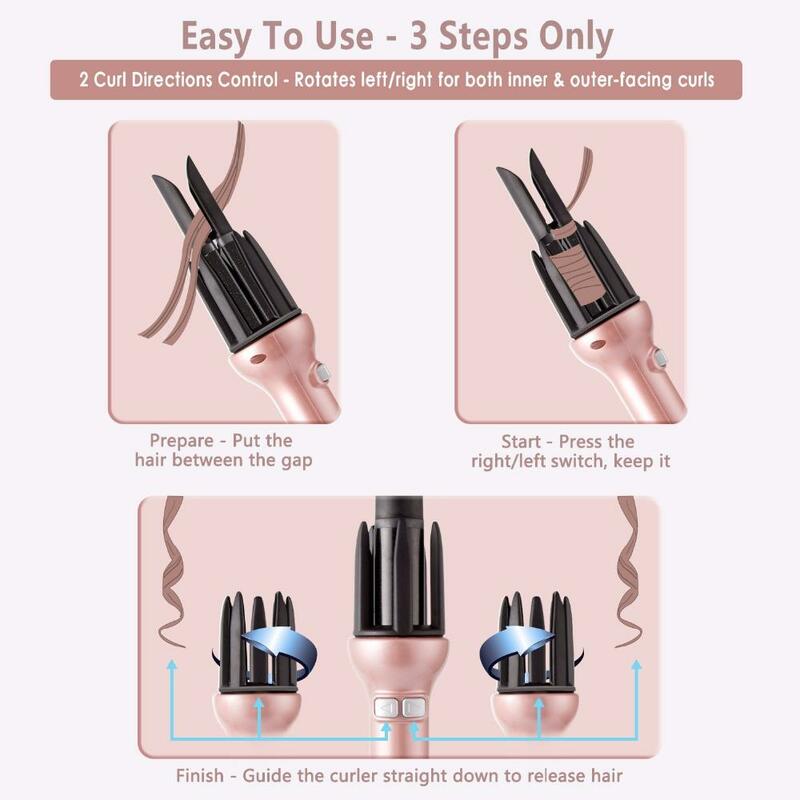 Left/Right 360 Rotating Roller, easier and more efficient to curl your hair. 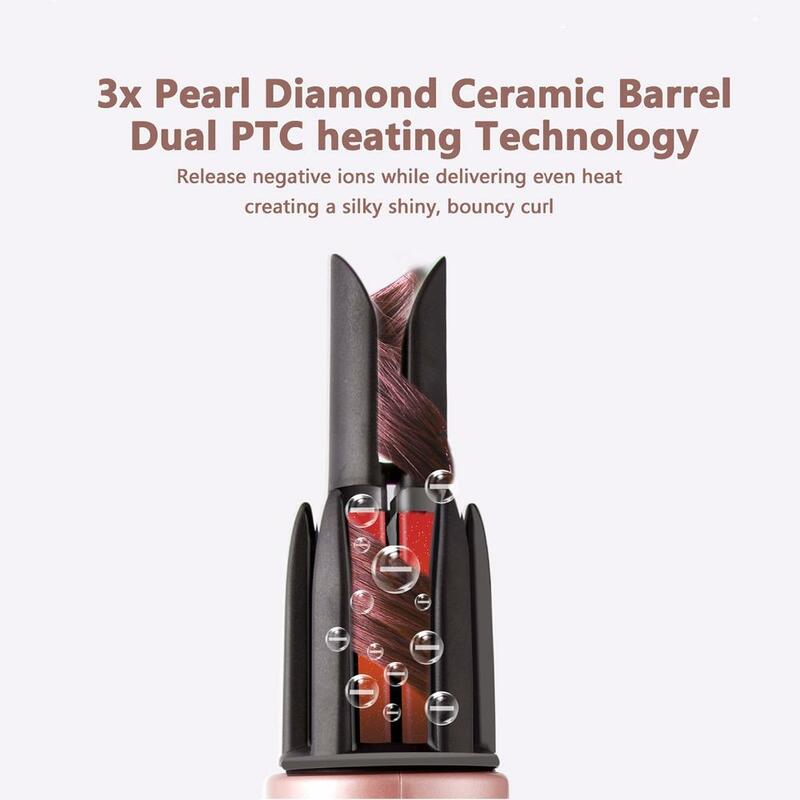 Ultra-fast dual PTC heater core, 3X Ionized Ceramic Tourmaline Coating Barrel. 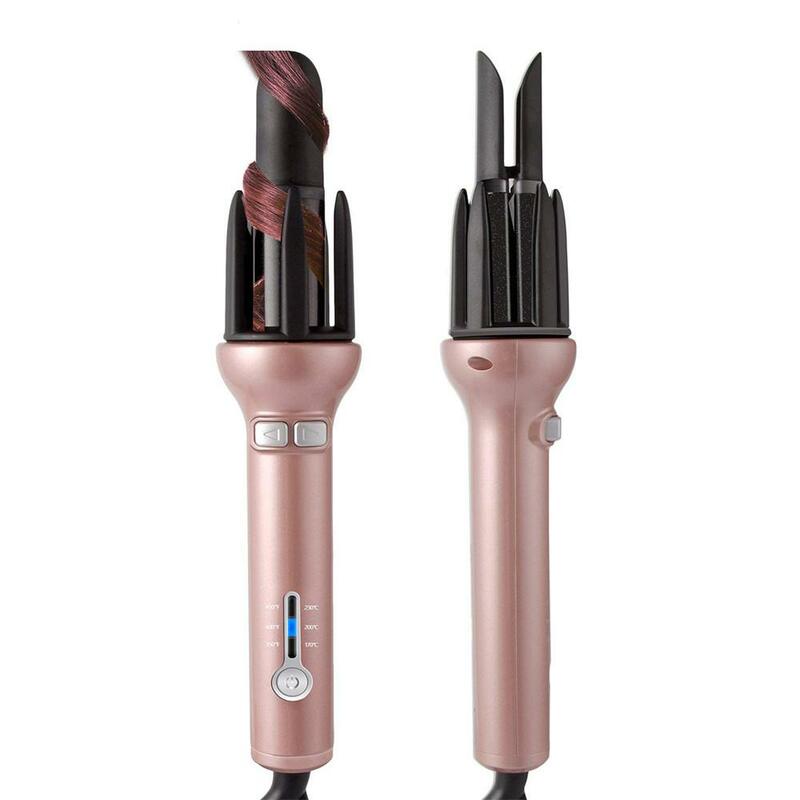 360 Swivel Cord for free operation, 40 min auto shut off for safety.